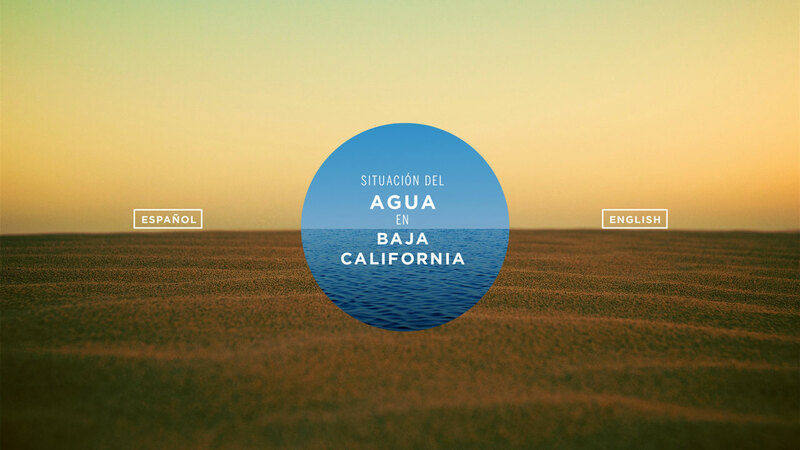 Museotec, an architecture studio based in Mexico City, commissioned me to design some of the interactive presentations the Museo Caracol, a new science museum opening soon in Ensenada, Baja California. 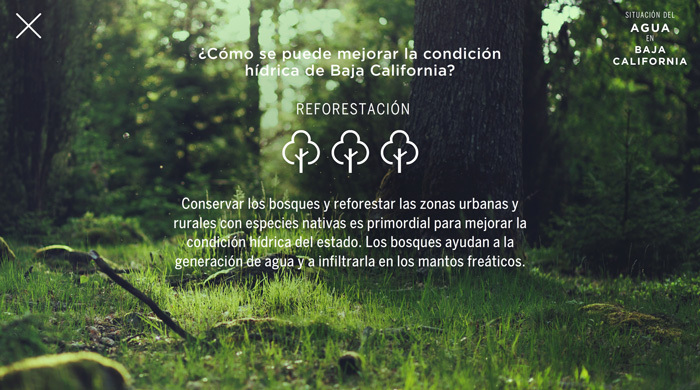 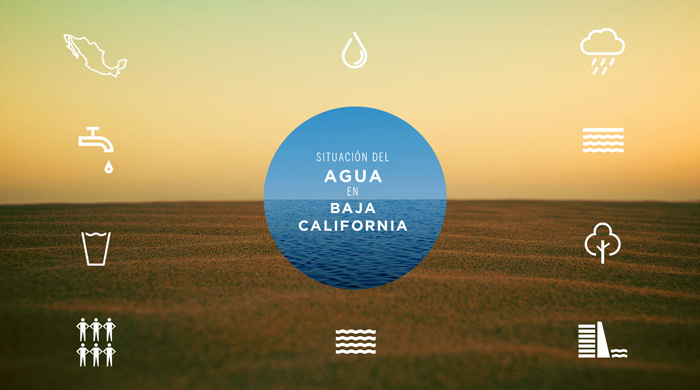 The first one is titled “Water in Baja California: Current Status” and has the intension of raising awareness about water consumption in the second driest state in Mexico. 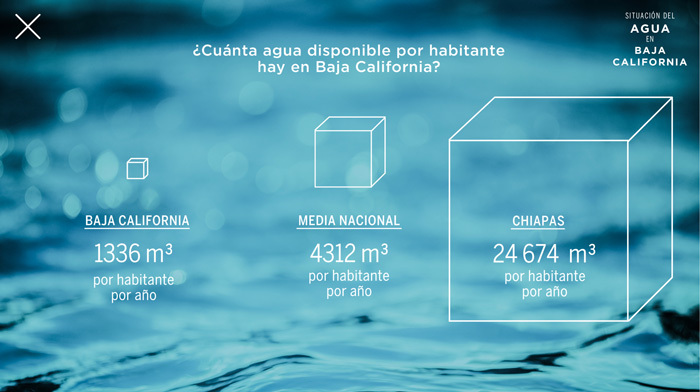 The navigation happens through the different icons on the home page, each one represents a theme, for example, rain, underground water, population. 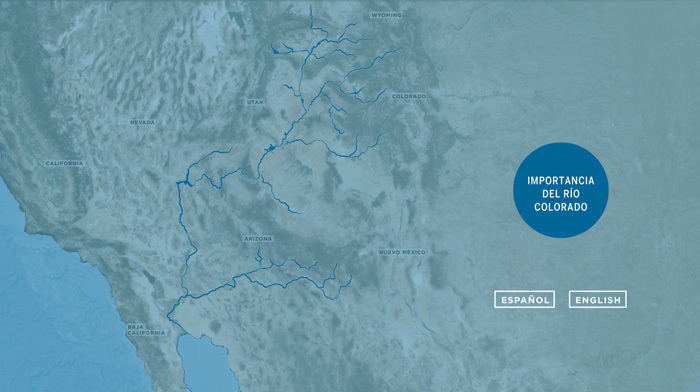 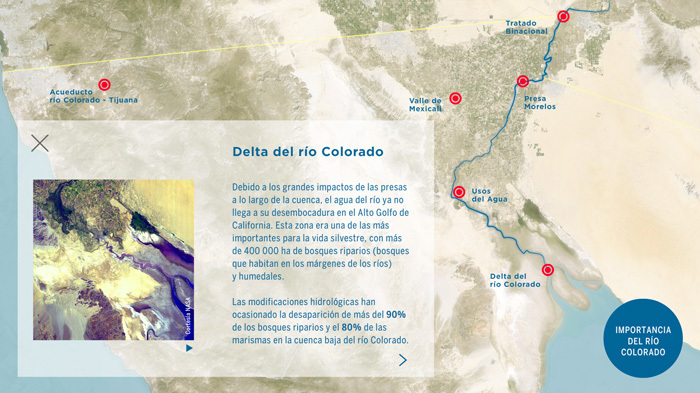 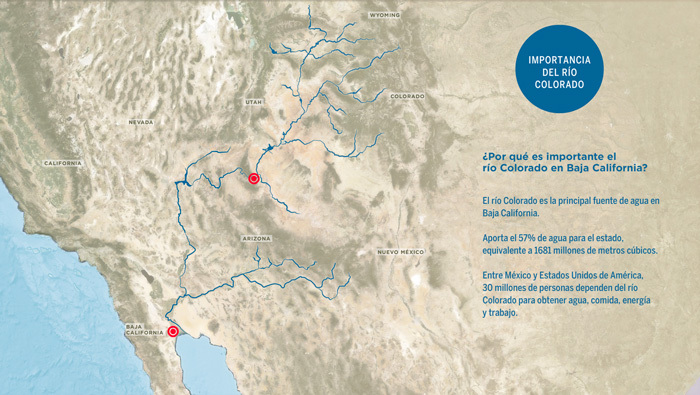 The second interactive is called the “Importance of the Colorado River” and it shows the main points of interest on a map of the Colorado River. 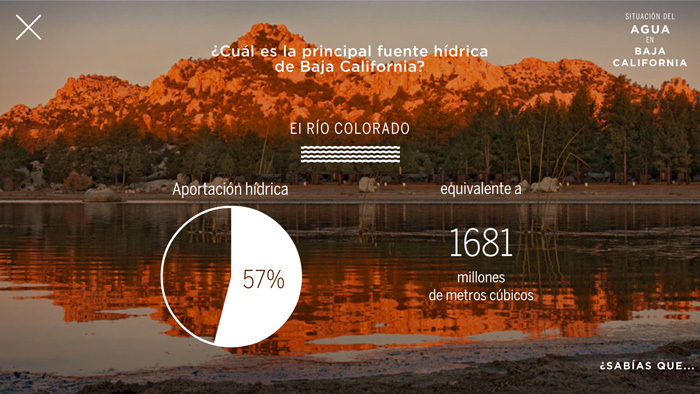 Both interactive presentations were designed and built, using Adobe Flash, by me.